We provide practical solutions for your facility operations. Yorkshire’s Building Maintenance Services division can complete one-time projects or offer monthly or quarterly inspections to keep your business running smoothly. There is virtually no issue which our teams cannot resolve. 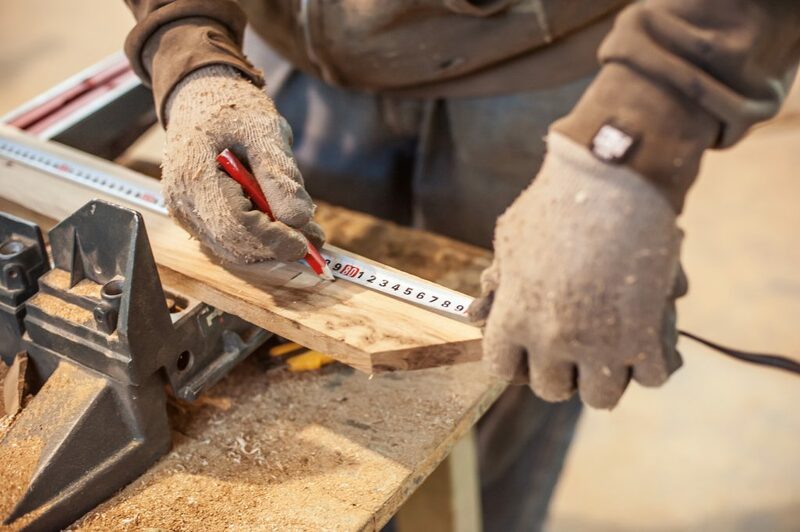 From the simplest to the most complex build out projects, they are all in our toolkit. 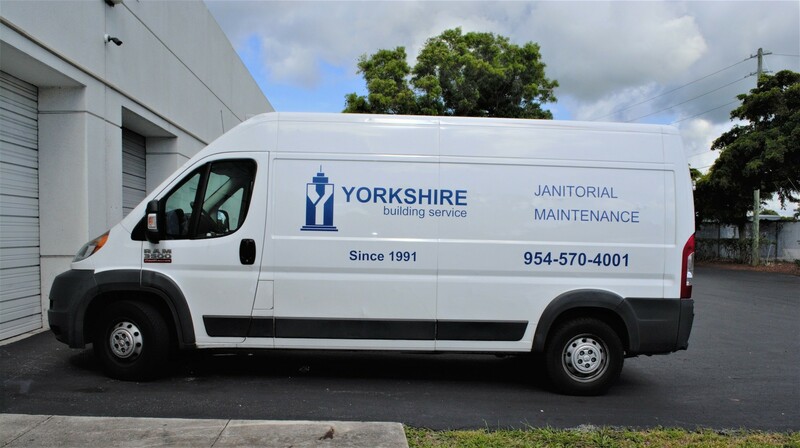 Working together with our skilled Building Maintenance Service employees, we perform all work with minimal interruption to your business activities. You will find our people to be highly effective and efficient. Building Maintenance Services - Call Yorkshire Building Services Today! Yorkshire can develop and adhere to a lighting maintenance schedule for your location. As part of the program, Yorkshire will examine the facility to establish a group lighting and maintenance plan. The strategic lighting plan eases the burden of light maintenance, by making it a predictable task, thereby conserving energy and reducing costs. This strategy ensures that lights and ballasts will be replaced before a failure occurs. Further, by monitoring ballast failure in a facility, it is possible to predict maintenance savings that may be achieved. Through careful selection of energy efficient light bulbs and ballasts, Yorkshire has identified ways to reduce or eliminate unnecessary energy use by providing customers with options to conserve energy and improve standards. This means, our customers benefit by lower electric bills, and better light quality. Contact us to speak with a representative to see how Yorkshire can help meet your lighting needs. Call (954) 570-4001. Poor lighting has been associated with a variety of problems including low productivity, high human error rates, eye strain, headaches, a reduction in mental alertness, general malaise, and low employee morale. Poor lighting may also cause employees to assume awkward body postures, which may contribute to the development of a variety of health issues. 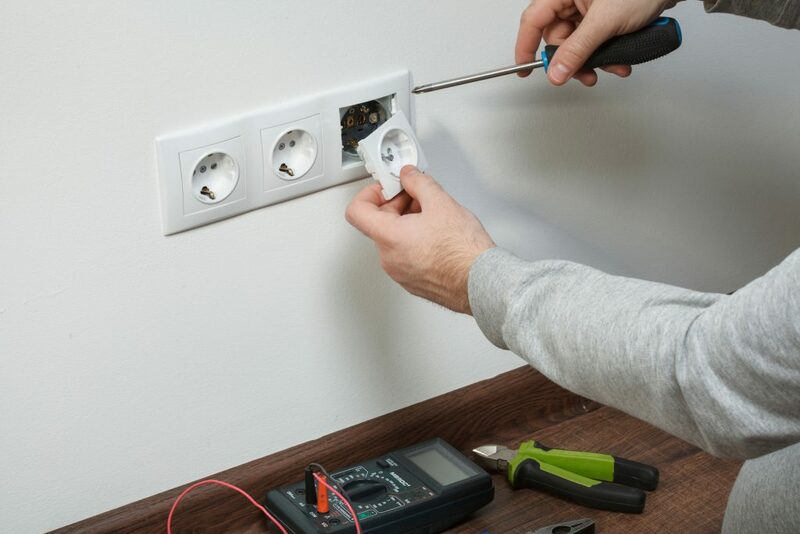 If you are ready to build a strong partnership with a knowledgeable, reliable service, Yorkshire is ready to handle most electrical projects. 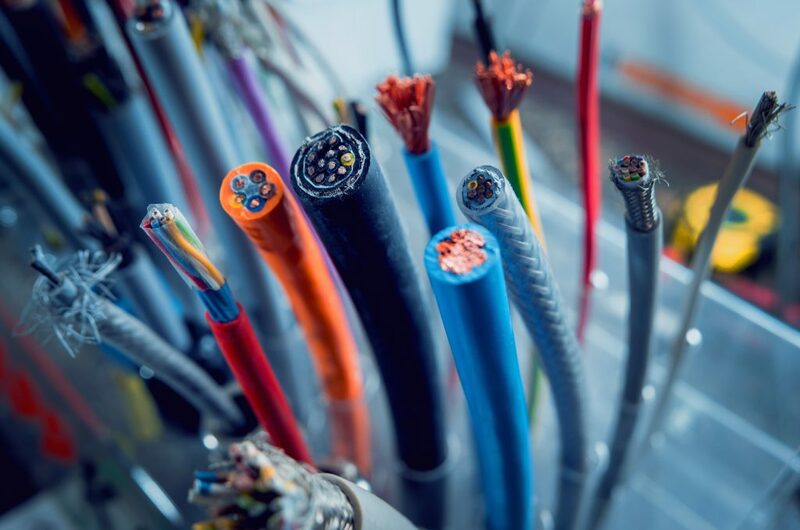 Our expert electricians will bring their best in class knowledge and experience to all aspects of your commercial assignment. Toilets, sinks, faucets, water pipes and drains, leaks and drips, blocked toilets, valve repairs, drain and sewer stoppages, copper re-pipes. Nothing helps a facility look better than a fresh coat of paint. 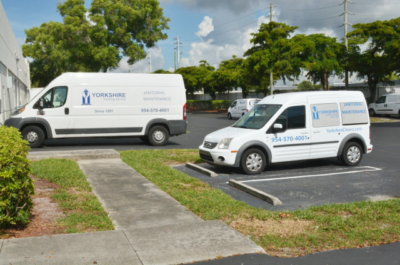 From an office suite to an entire building, Yorkshire can professionally handle the job. For companies that have multiple locations, we ensure color consistency from building to building working within corporate guidelines. We start with the necessary preparation, patching, and repair. When the painting is complete, our job is not over. Every piece of furniture, items from desks, signs on walls etc that we removed, will be put back in place, exactly as they were left. To keep the exterior of your building looking clean and fresh, we offer power washing services to the building’s surface and sidewalks. If gum or graffiti removal is necessary, we can do that too. 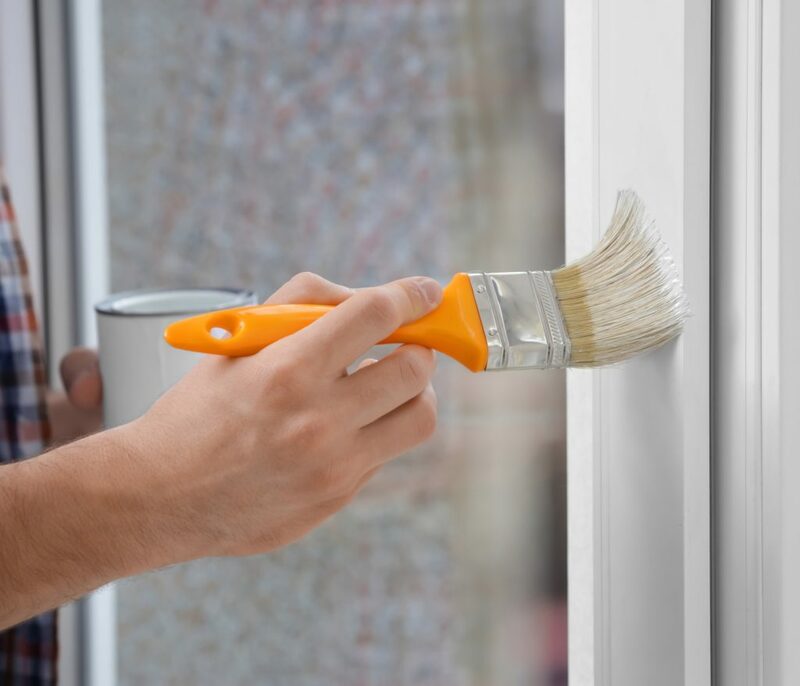 Whether you need to fix a hole in the wall or a major remodeling project, Yorkshire can offer expert help. Our construction team is trained to handle any job from the largest to smallest. Each team member will give the project the care and attention to detail that sets Yorkshire apart. If you need new flooring or carpet Yorkshire are the people to speak to. We have a great deal of experience in removing old carpet or flooring, and installing our customer’s choice of floor. 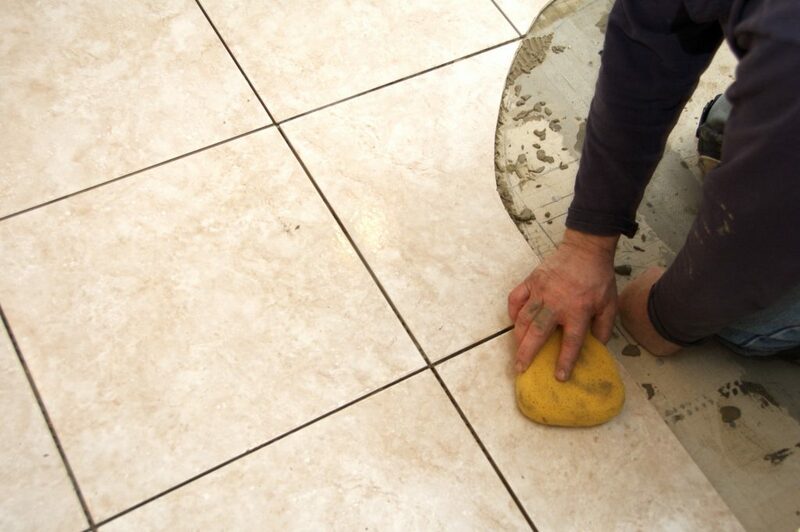 We employ real floor care experts with many years of experience laying ceramic, porcelain, vinyl, laminate and carpeting.